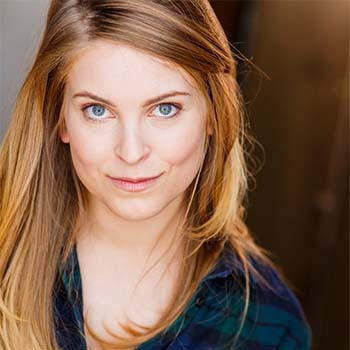 Amanda holds degrees with honors in both English and theater and performance studies from the University of Chicago. Since graduating, she has been tutoring all subjects, grades 7 through 12, with a special focus on reading and homework strategies for students with dyslexia. She is also experienced in SAT, ACT, and other test prep. In addition to tutoring, Amanda is an actor, classroom teaching artist, and founding member of First Floor Theater here in Chicago. She is most passionate about helping students feel ownership over their own success and academic achievement. When she’s not working with students or on stage, she can be found traveling abroad any chance she gets or watching Dodger baseball.